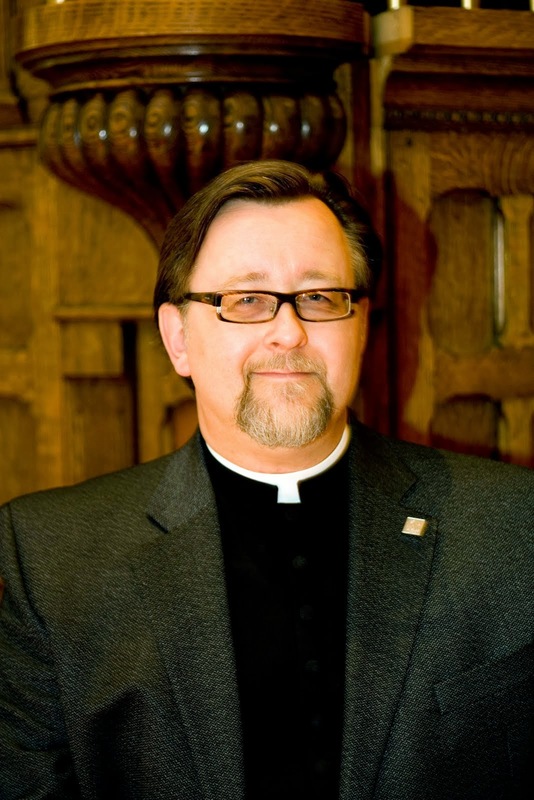 Simple Massing Priest: Would I make my children sign a contract? Would I make my children sign a contract?
. . . he is still my brother, who despite having bad judgment is still family and will love me and my son as family no matter what. ". . . no matter what." And that, if I may say, leads me to one of the reasons I find Rowan's Anglican Covenant so profoundly disturbing. 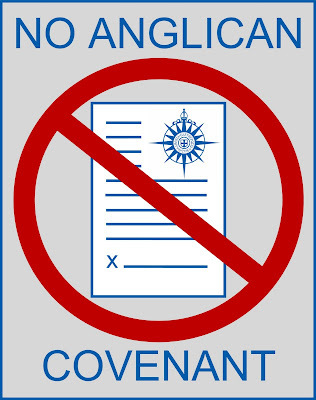 I have said before that, if Anglicans can meet together, no Covenant is necessary - and if Anglicans cannot meet, no Covenant will suffice to heal the breach. The Anglican Communion, no mere federation of the likeminded (indeed, rarely likeminded about anything) is rather like a family. If socialist Aunt Martha and neoconservative Uncle George can sit at the same table, you don't need to write a family contract - and if they can't, no contract will get them both to come for Christmas. My daughter loves her brother because they are family. My son will love his nephew because they are family. I can't imagine demanding that my daughter and my son sign a contract that they will love me and I them. We are not held together by contracts and laws. We are held together by (if I might borrow from the Anglican Communion's rhetoric) "bonds of affection. This radical demand that we hold the Anglican family together by law instead of by grace is abhorent - as abhorent as demanding our parents or our children or our siblings sign a contract to love us. Anyway, that all said, I'm signing up for Lionel Deimel's good idea. I agree completely with you about the comparison between Anglican communion and family. However I visited your daughter's blog and was frankly horrified at her discussion of a squabble, not only with her brother but with her partner, in such a public forum. I felt guilty reading it. My sister (we have a deep family bond), I do not have a partner, would certainly disown me if I was to do the same. I have to say that in light of your daughter being a buddhist, this is a very apt example. Anonymous, I'm not quite sure how to interpret your comment. The great weakness of the interweb is the occasional difficulty in reflecting tone. I'll choose to interpret it's intent as supportive vice slighting. That said, I think it probably goes a bit far to say that my daughter's a buddhist. I think the appeal to her is more philosophical in any event. Certainly she was less overtly religious than her brother, particularly from the age I no longer compelled church attendance. She doesn't self-identify as a Buddhist, certainly, and there have already been conversations about baptism. And she is quite conscious of being the daughter and god-daughter of priests. That said, it's probably just as well she's not Bishop-elect of anywhere. Why would you compel church attendance if your god is love? Isn't that just like saying "You live in my country-you'll go to my church whether you believe or not?" Why not let them make up their own minds? When my children were very young, I compelled many things. I compelled them to bath. I compelled them to eat their vegetables. As they matured, I gradually allowed them to make more and more of their own choices.